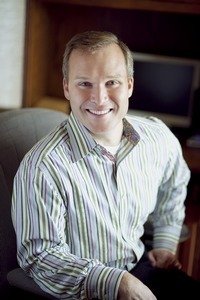 Dr. Adam Kelly was born and raised in Rochester, Minnesota. He graduated from John Marshall High School, and completed his undergraduate and Master degree at the University of Minnesota and Murray State University, Murray, Kentucky. While attending both universities he also played football. Upon completion of his undergraduate studies he attended the University of Louisville School of Dentistry, receiving his DMD in 2002. In his spare time, Dr. Adam enjoys sports, fishing, hunting, and golfing.